Former English all round cricketer Andrew Flintoff who had started his second career as a professional boxer has injured his shoulder with a tear in its ligament. He had a maiden bout with American Richard Dawson last month which he won by a single point difference and had planned to pursue boxing as a full time profession. 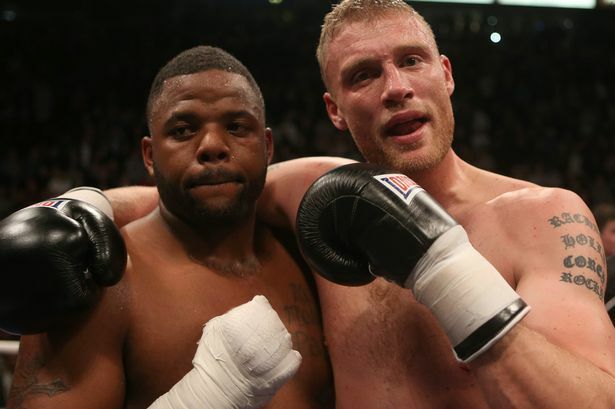 However, the nature of his shoulder injury is quite serious, requiring surgery and Flintoff is planning to retire from boxing. It is likely that he may again return to cricket as the boxing experiment has improved his fitness, conditioning and body strength. Flintoff’s spokesman has said that at this point, nothing can be ruled out and the injury will be given due consideration in deciding the future. The injury has been declared as a serious one. However, no final verdict has been given regarding Flintoff’s future which will be decided next year.